Protection for your neck and face on the coldest of days. 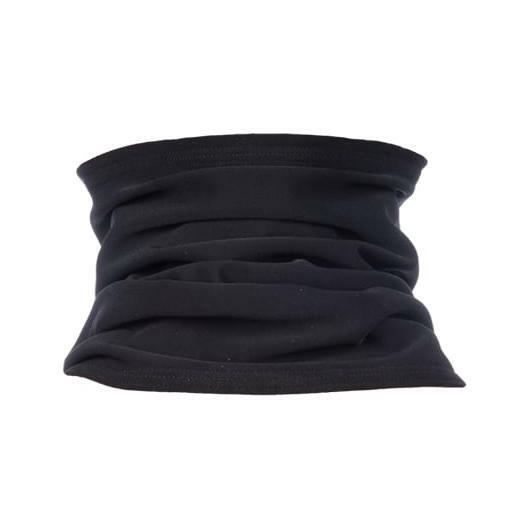 Can also be worn as a headband. 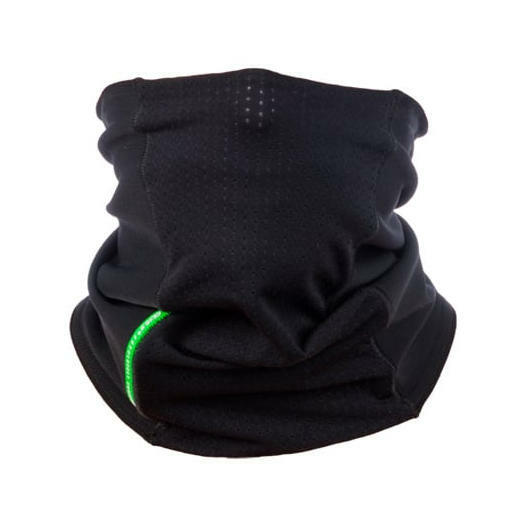 Made from a combination of Q36.5's UF Active material (with merino for itch-free insulation) and a perforated fleece fabric positioned over the mouth to reduce moisture build up from your breath when working hard.